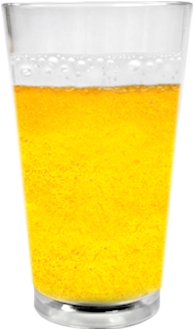 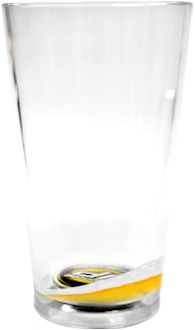 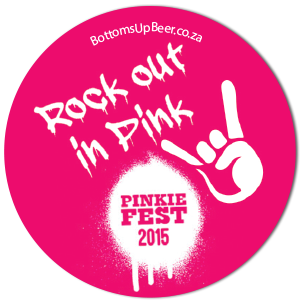 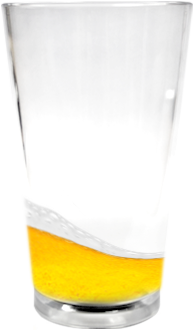 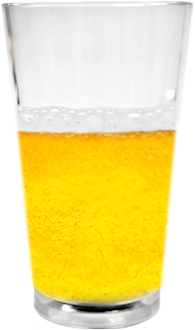 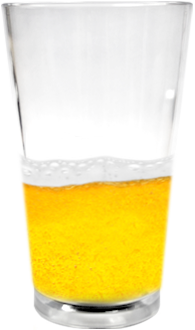 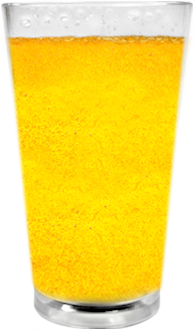 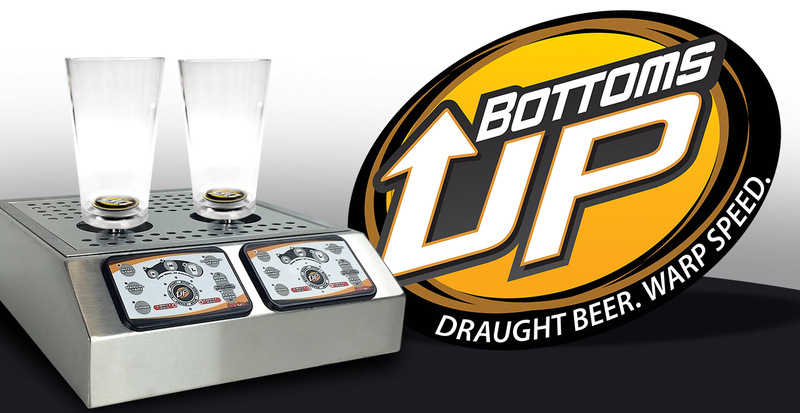 Bottoms Up has taken pouring beer out of the hands of rushed servers and made it as simple as setting down a cup. 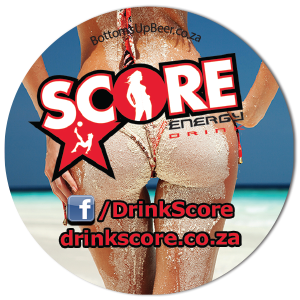 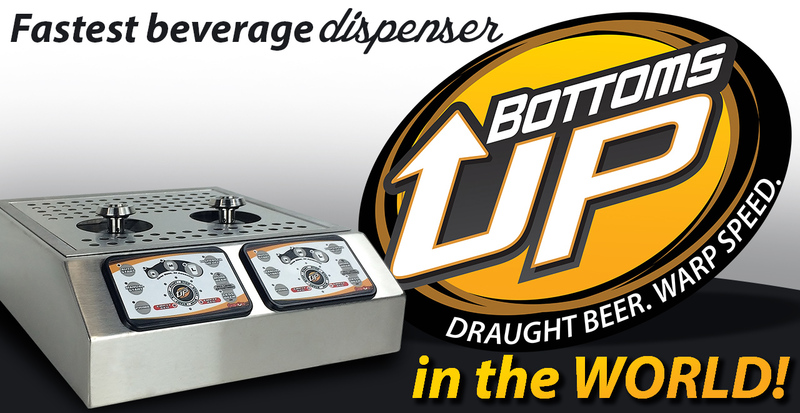 When a Bottoms Up Cup© is placed onto a Bottoms Up Dispenser© the system automatically fills the desired amount leaving the server free to promote sales, engage customers, and process transactions. 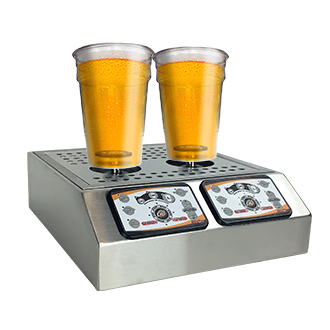 Additionally, the system is capable of pouring multiple servings simultaneously. 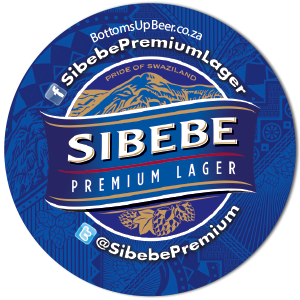 These benefits all contribute to making every point of sale more profitable. 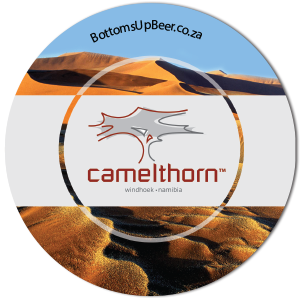 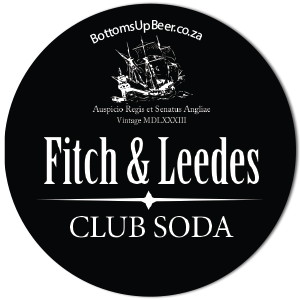 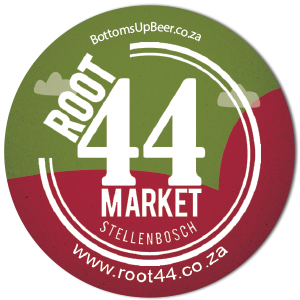 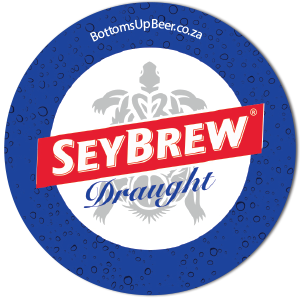 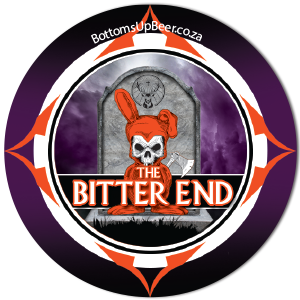 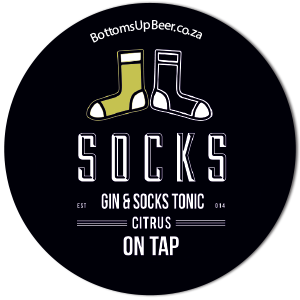 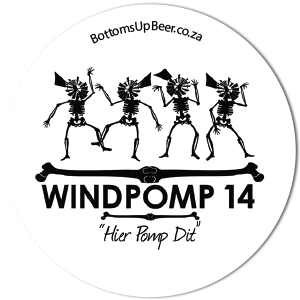 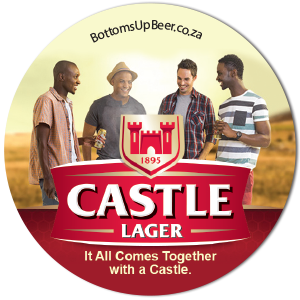 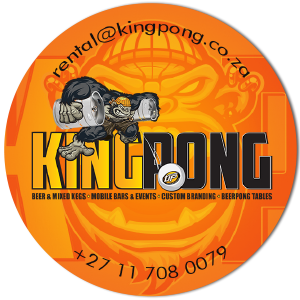 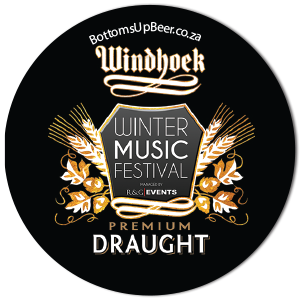 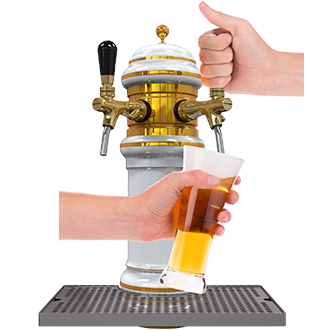 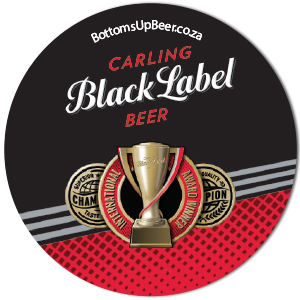 Points of sale using Bottoms Up have been proven to yield 30% higher sales and revenue when compared to similar points using traditional draught towers.